Catastrophic injuries can occur through a wide variety of work place or other accidents and falls and usually involve long term rehabilitation and care for the injured person. 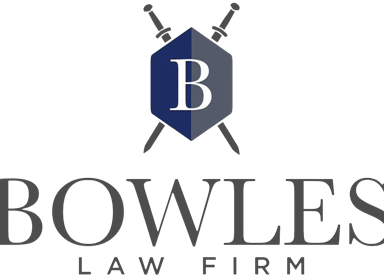 To properly handle these cases, Bowles Law Firm contacts appropriate and necessary experts, where needed, to review and evaluate the liability and damages. Bowles Law Firm has worked with experts in accident reconstruction, OSHA compliance, work place safety, traumatic brain injuries, internal injuries, broken bones, rehabilitative services and life care planners. It is very important to put together a solid liability and damages presentation, and to always prepare as if a case is going to trial. Bowles Law Firm has extensive experience in handling catastrophic injury cases in all areas. 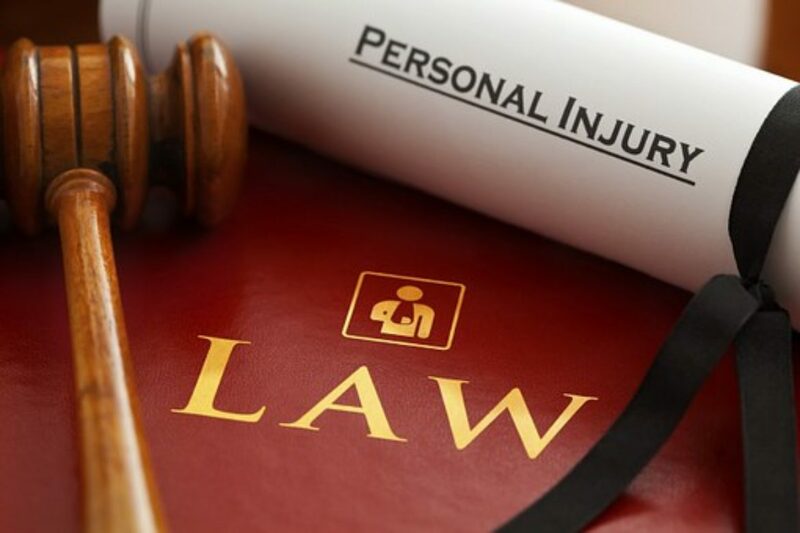 If you or someone you know is seeking a personal injury attorney, contact us for a free consultation.